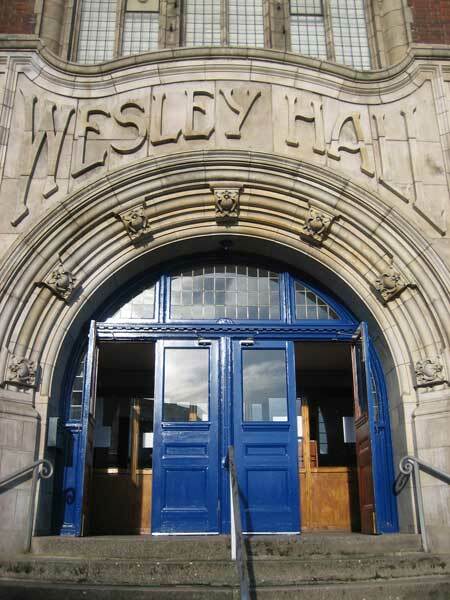 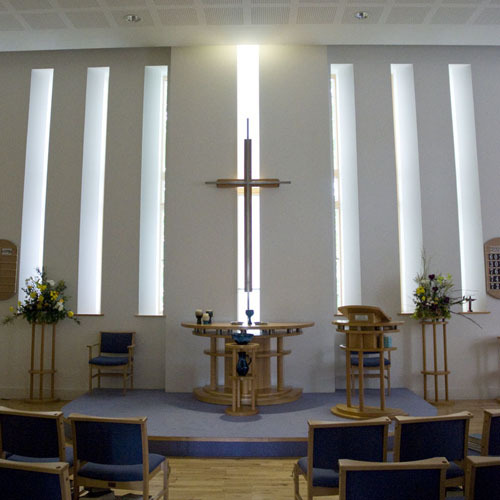 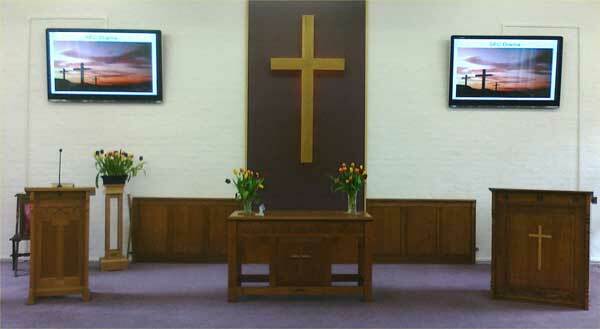 Welcome to the website of the Blackheath and Crystal Palace Circuit, part of the London District of the Methodist Church. 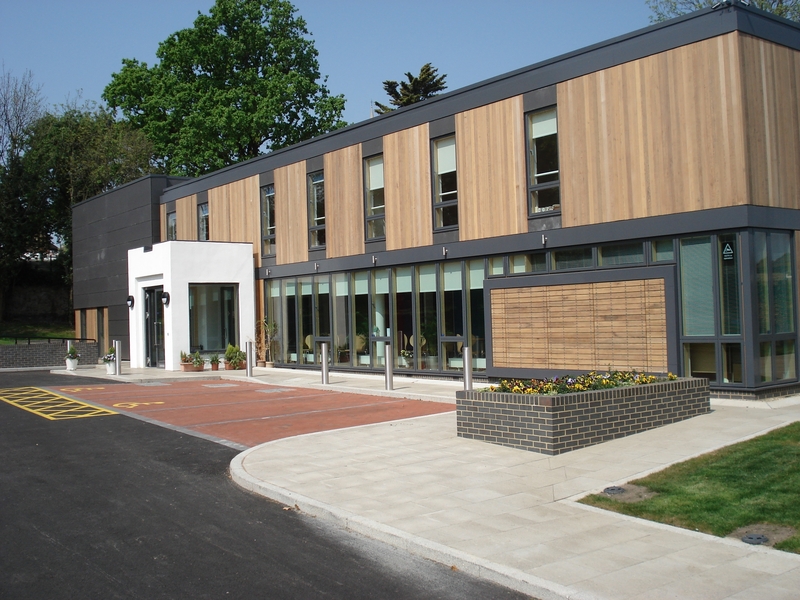 The circuit was formed in September 2012, when the Sydenham and Forest Hill Circuit and Blackheath and Lewisham Circuit came together to form the new Blackheath and Crystal Palace Circuit. 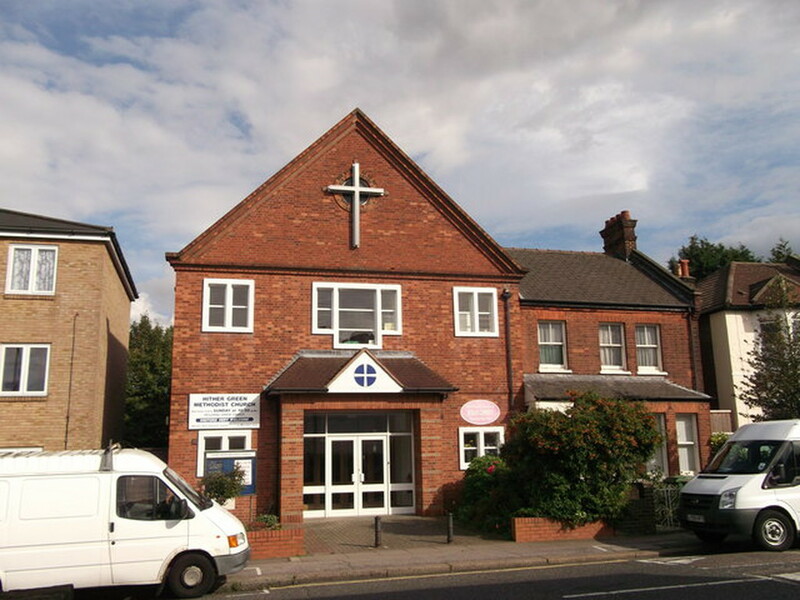 The Blackheath & Crystal Palace Circuit promotes Methodism and Christian communities by actively Empowering, Supporting, Resourcing and Encouraging its member churches to increase awareness of God’s saving grace through Christ and His everlasting love. 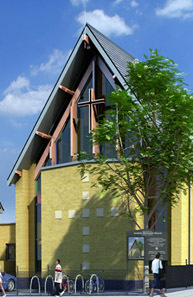 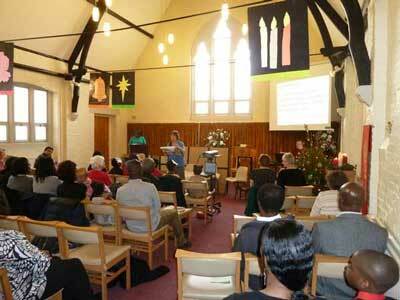 The circuit has nine churches located in South East London, offering services and community outreach appropriate to the ethnically diverse population it serves. 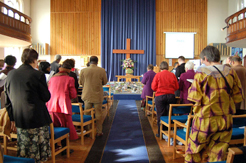 Each church within the circuit offers a warm welcome to all whether you wish to attend the regular Sunday morning worship, or the social activities on offer.